For new fly tiers and even for some of us seasoned at the vise, tying the perfect head on any fly can be a real challenge. Oversized heads look weird, mess with the balance of a fly and and make it tough to change flies quickly on the water. In the video above, Tim Flagler offers up some really good suggestions. First, use lighter thread if you’re struggling with head “build-up.” Second, trim materials as close as you can near the hook eye. Tim’s a big fan of UV resin finishes, and I’m a convert, but unless you have the tools to be subtle with this technique, you’re better off using plain, old head cement. 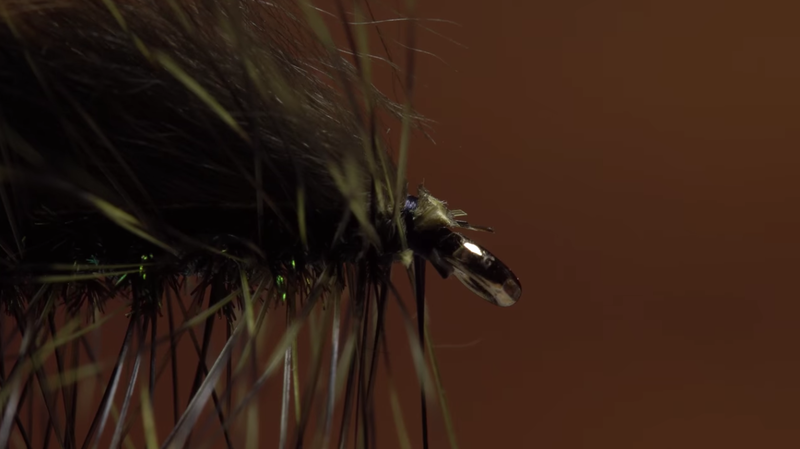 Take a look at the video and see if it doesn’t help you tie neater heads on your flies.